That is where I start. The very basics. Catchy. Easy to recite. Simple to remember. From there, we branch out to the explanation: Prepositions show position of one thing to something else. Of course, prepositions show time, space, and direction (among other things) of one thing to another thing. But let’s not get ahead of ourselves. 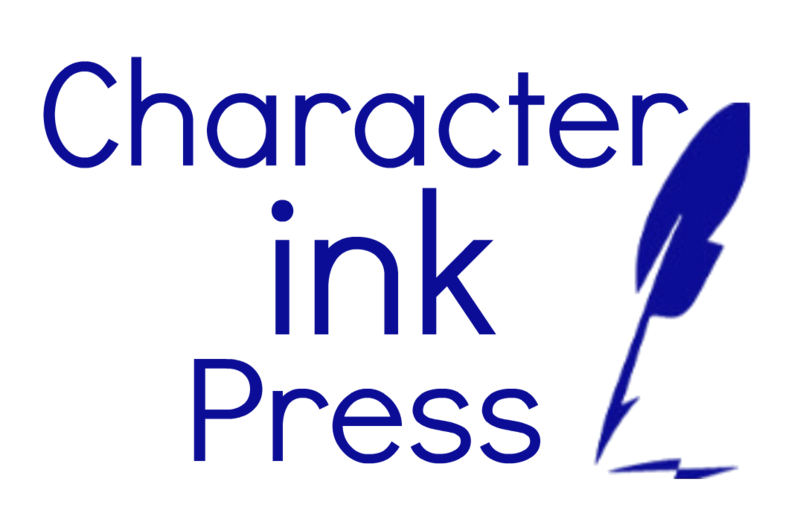 Our “grammar theory” here at Character Ink is that we learn grammar to write or speak. I am a big “purpose for learning” type of teacher. If we know why we need to learn something, we will be more apt to want to learn it (or at least to see the value in learning it). Thus, phonics is for reading and spelling. (No reason to learn phonics without also reading from a reader at the same time to apply the phonics skills.) And grammar is for writing and speaking. 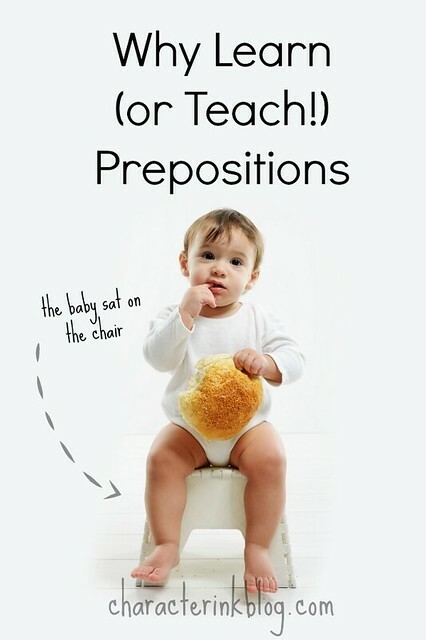 (1) Prepositions are words that are found at the beginning of prepositional phrases. (2) The subject of a sentence is seldom found within a prepositional phrase. Subjects in a sentence (anywhere in a sentence) must match their verbs in tense, number, etc. Since the subject of a sentence is not found in a prepositional phrase, if you learn to recognize prepositional phrases easily, you can eliminate them (mentally) and easily find your sentence’s subject(s) and verb(s) to be sure they match. We learn prepositions so that we can find prepositional phrase. One reason we find prepositional phrases is so that we can isolate them and match our subjects and verbs with each other. A preposition is a word that shows position or time between one item and another. It is the first word of the prepositional phrase. A prepositional phrase is a group of words that begins with a preposition and ends with the object of the preposition—the word that shows the “position” from or to. 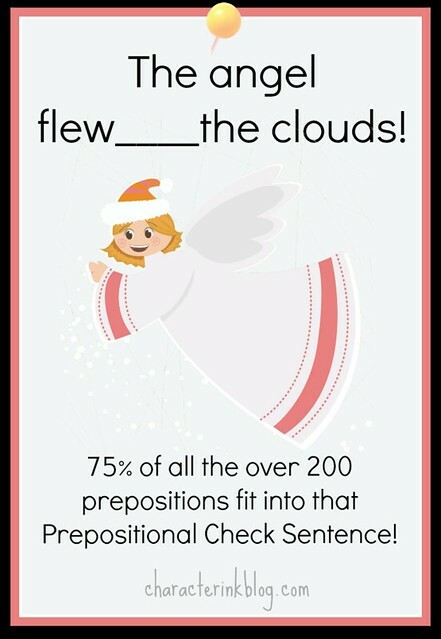 In the prepositional phrase, “the angel flew into the clouds,” clouds is the object of the preposition. Again, we learn prepositional phrases so that we can mentally eliminate them in order to match our sentence’s subject with its correct verb. Recognizing and mentally removing prepositional phrases is a truly “writing worthy” skill as it will help a person write more grammatically correct. Consider the sentences below that have the prepositional phrases isolated with parentheses. Once you mentally eliminate these prepositional phrases, you can easily match the sentences’ subjects with their verbs. 1. The boy (in the woods) was lost. a. Isolating “in the woods” with parentheses keeps the writer from thinking that the sentence’s subject is woods—and keeps the writer from writing “woods were,” which is not correct. b. The sentence’s real subject is boy and needs the singular verb was. 2. (On the outskirts) (of town,) a little house fell down. a.This sentence contains a double prepositional phrase. b. This double prepositional phrase is used as a sentence opener—coming before the sentence’s real subject and real verb. c. By isolating both prepositional phrase openers with parentheses, we find that the sentence’s real subject is house (or a little house—some grammarians consider the one word subject and some consider the entire subject with its describers) and the sentence’s verb is fell. b. By isolating them with parentheses (and thus, not considering them when we find our subject and verb), we can see that the sentence’s subject is girl and verb is was. 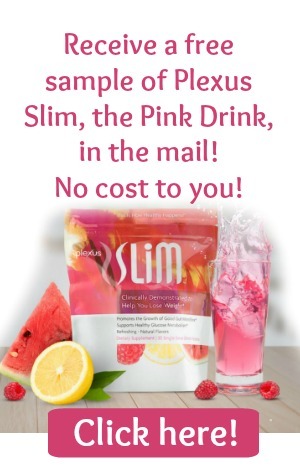 Re-read the sample sentences carefully. Without isolating the prepositional phrases, would you have been tempted to use the wrong verbs? Isolating prepositional phrases is one of the most helpful beginning writing skills that a writer can learn. 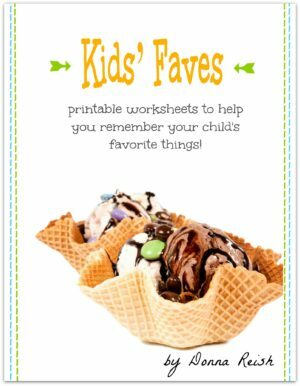 It helps eliminate one of the most common sentence writing errors—that of mismatched subjects and verbs.